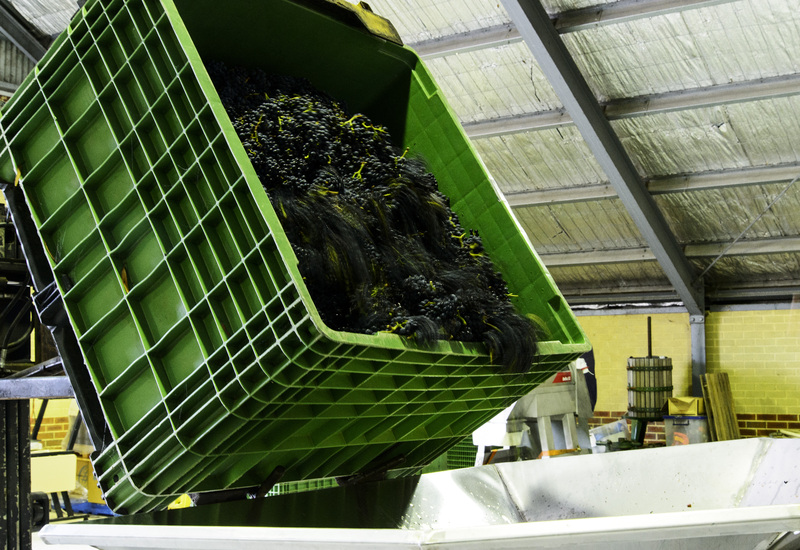 This week has seen the first of our picking for Vintage 2014. 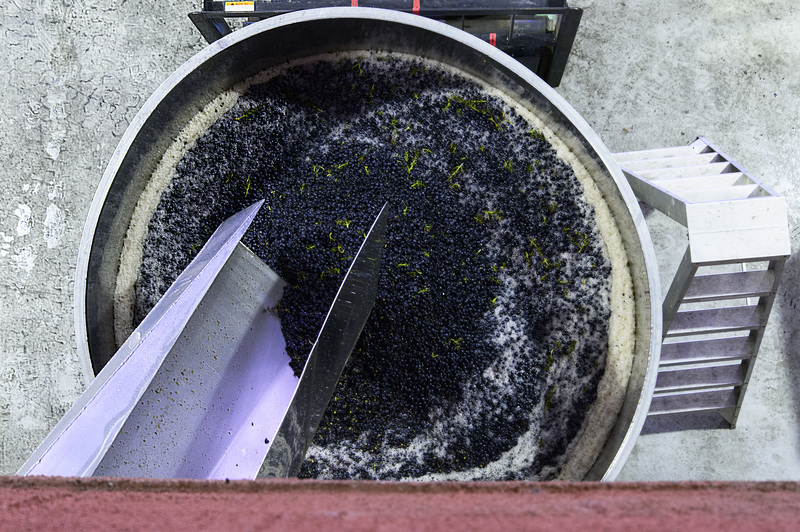 It has started off small, firstly a parcel of Chardonnay picked on Tuesday and then yesterday the first of our Pinot Noir. It has been a difficult year for all growers, some more than others. After months of no real rainfall to speak of, we have now had approximately 19 mm over the last 24 hours, with an uncertain forecast for the coming week – we are ready and waiting! 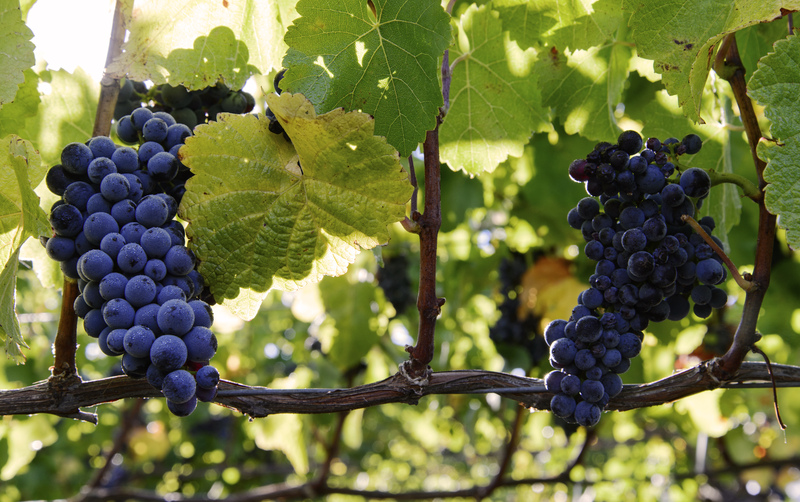 Below are some images from the first Pinot pick.